Easy. Affordable. And a whole lot more caring. That's the healthcare you deserve. And we've got the Medicare Advantage plans to make it happen. Because healthcare is broken — you’ve seen it yourself. At Devoted, we’ve got a new approach. Medicare Advantage plans for simple, seamless, affordable healthcare. Let Devoted be your guide. 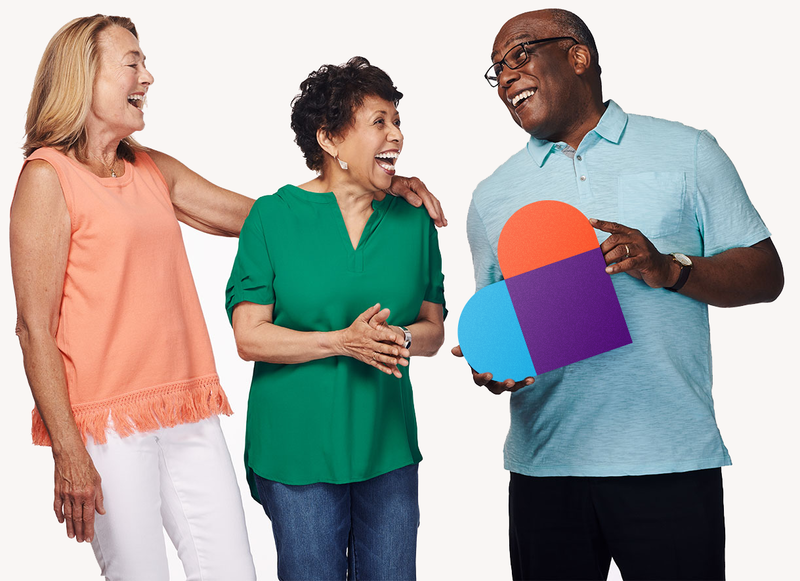 Sign up for our newsletter to get simple tips you can use right now — stuff you can do today to give your health a little boost. By submitting my information, I consent to receiving email from Devoted Health.